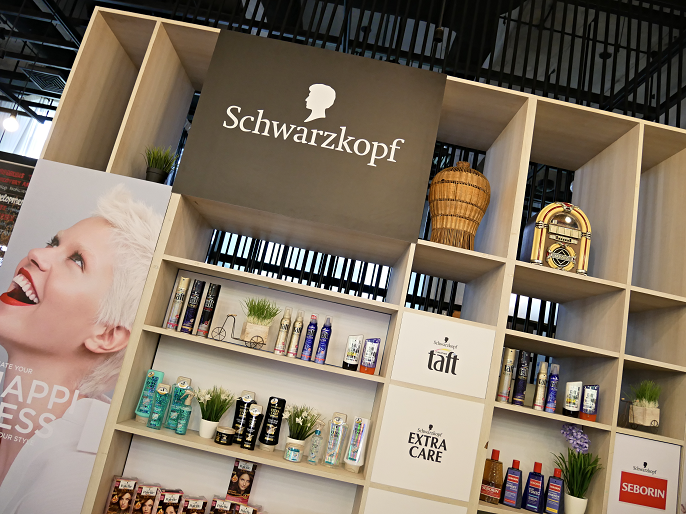 Schwarzkopf has many hair care, styling and dyeing products that are guaranteed to give your hair a radiant and beautiful look. For example, hair care products consist of damaged, dry, dandruff, frizzy, split, dyed, hair loss etc; hair styling products have the hair gel, volume powder, hair mousse, styling wax, hair spray for both genders to help you land on the perfect style for your needs; and lastly their various types of hair dyeing products are to create different tones in your hair. The #createyourstyle campaign is all about creating your own styles with your personal moods, moments, and celebrations without any rigid rules. The mission is to support new and diverse expression of beauty and self by setting the stage for a clean and healthy head of hair with ever reliable products such as the Schwarzkopf Extra Care Hydro Collagen Shampoo, Schwarzkopf Extra Care Hydro Collagen Conditioner and Schwarzkopf Extra Care Hydro Collagen Express Repair Spray. They believe that the possibilities are endless, even it is a non-styled or wake up hair style! 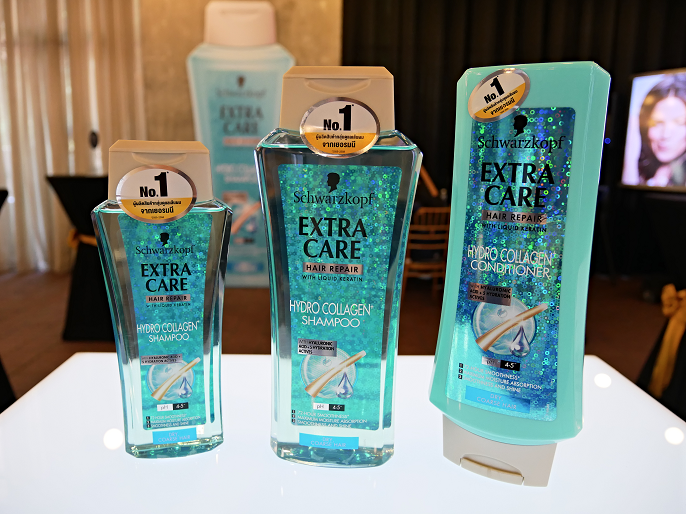 As for the Schwarzkopf Extra Care Hydro Collagen range, it aims to re-balanace the hair's moisture levels perfectly. The products are formulated with two key ingredients which are Collagen and Hyaluronan that give your hair a healthy shine and leave your hair smooth and soft. It is a daily cleansing shampoo that suitable for normal to dry and coarse hair. It helps to restore the optimal moisture balance, resulting in healthy re-hydrated hair that shines. The product contains a state of the art pH 4-5 formula with Marine Collagen & Hyaluronic Acid which optimizes moisture absorption and retention, making hair tangibly smoother and shinier. It provides long lasting hydration and 72-hour smoothness effect. Also, it is just the right balance of re-hydration for normal to dry and coarse hair. 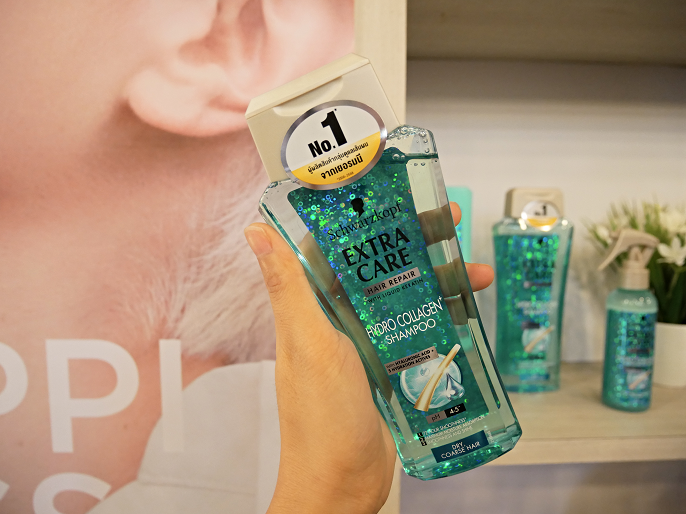 Not only it gives long lasting hydration and 72-hour smoothness effect, it also gives perfect combability for lustrous shine. The product leaves in Conditioner delivers intensive regeneration and moisture that repairs the hair structure and smoothes the hair surface while leaving it completely comb-able. No worries! 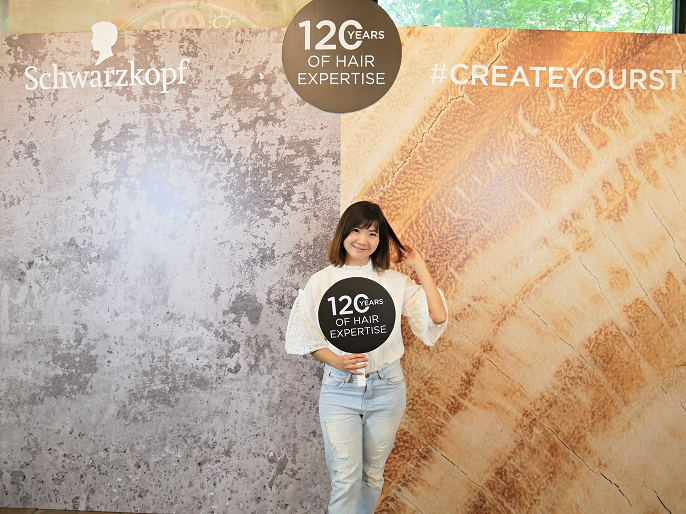 You have the Schwarzkopf Extra Care Hydro Collagen range to cover your hair up! 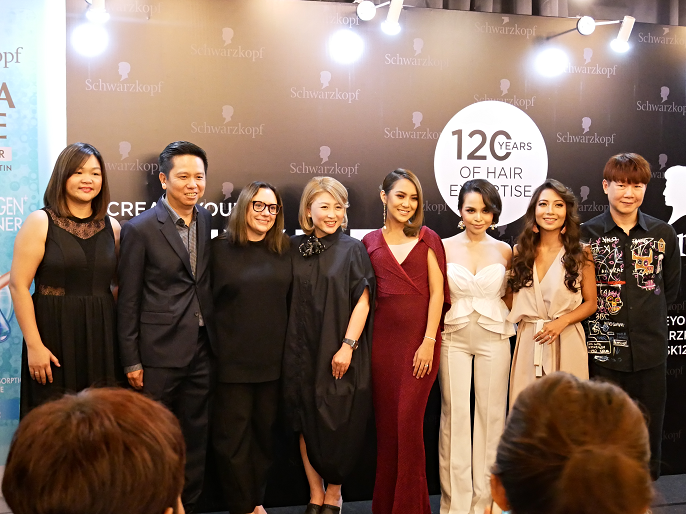 During the launching day, Sharifah Eleen Al-Baity, Mawar Rashid and Emma Shazleen, the top Malaysian social influencers got to represent their favourite hair styles and share their personal stories about the hairstyle of choice. Sharifah Eleen Al-Baity loves wearing her hair in loose, carefree styles that are easy to achieve and reflects her wanderlust and free-spirit. 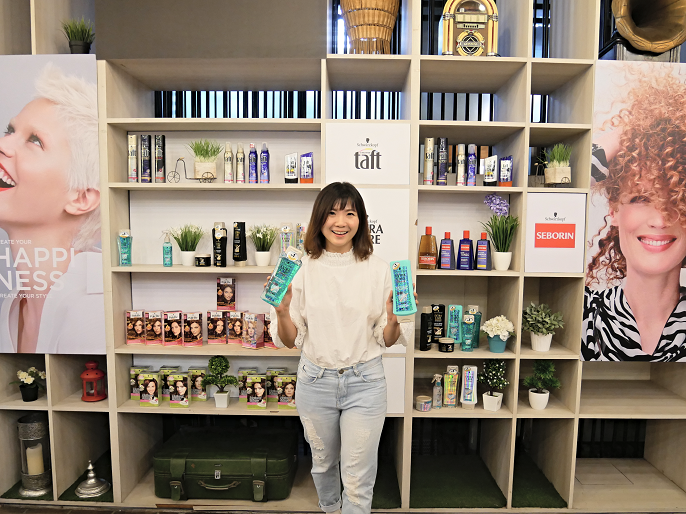 Mawar Rashid, the local celebrity, is a fans of simple yet elegant hair styles that looks perfect for someone who needs to be photo-ready at any moment. Emma Shazleen, mother of three young boys is a big fans of the high bun, which has the look as it is practical, yet high fashion. Schwarzkopf Extra Care Hydro Collagen range of hair care products are now available at selected Guardian and Watsons outlets nationwide. I know this brand! Their design is awesome!! Ya babe! Long time no see!